Christmas is here with all the sweets and desserts. It becomes extremely hard to avoid sweets and desserts during the festive season as there are almost everywhere. If you have been on a diet this year then finally it is the best time of the year to ditch your diet. Do not wait anymore and enjoy your favourite dessert and make the best out of this festive season. 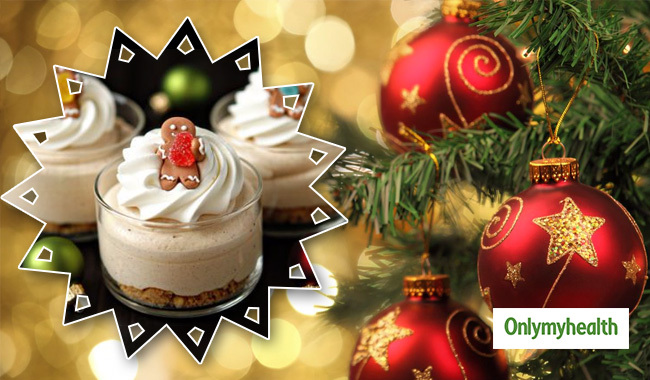 Here are two easy dessert recipes which you can prepare easily at your home and enjoy your Christmas to the fullest. 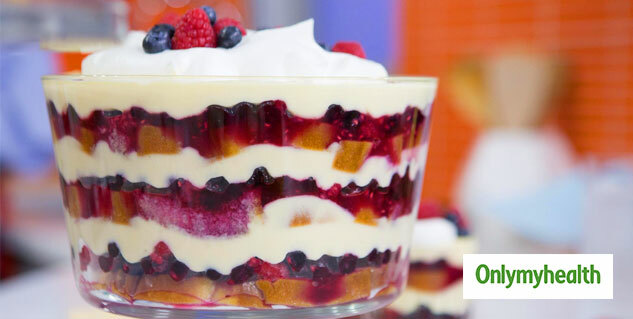 A trifle can be the most attractive item on the dining table. It is the most attractive dish which tastes equally good. It includes layers of delicious fresh fruits and moist cake with whipped cream. It is the best combination of almost everything that makes Christmas deserts tempting. Preparation of a trifle is easy but you require a little patience in the presentation of the dish. First, cut all the fruits into small pieces. You can use other fruits as well of your choice. After cutting all the fruits mix them in a blow. Mug cake is the easiest dessert recipe. It is the best and the quickest way to kill those dessert cravings during the festive season. If you want to avoid intake of too many calories and still want to enjoy Christmas dessert then a mug cake is the best option. Preparation of a mug cake is a simple task, you can easily make a mug cake in just a few minutes even when you are lazy. Take a coffee mug and add all the dry ingredients and mix well using a fork. Now add the wet ingredients- milk and melted butter. Mix well make sure that there are no lumps. Mix chocolate chips at the last. Now keep the mug in the microwave for two minutes. 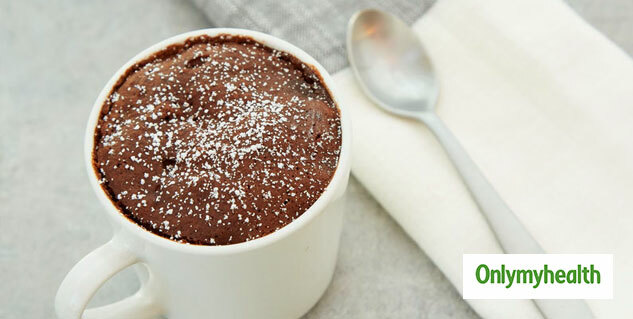 Your mug cake is ready, you can add some melted chocolate or powdered sugar on the top to make it look more attractive.